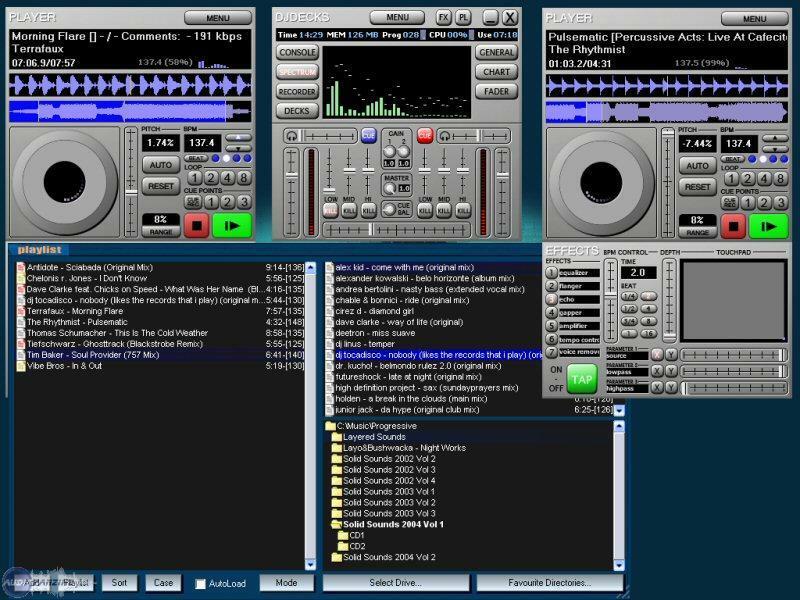 DjDecks, DJ Software from DjDecks. 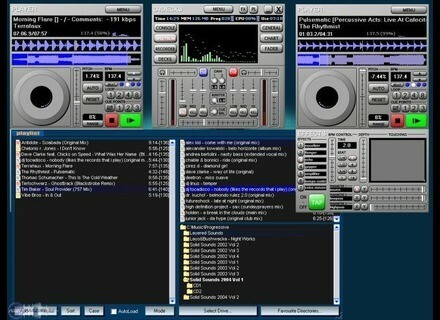 This update of djDecks is said to bring support for the EKS Otus and the Stanton SCS.3d DaScratch. It also introduces a new tag database, designed to improve browsing speed and allow for dynamic playlists (based on queries) to be created. As always there have also been various other fixes and improvements. Download is available from djdecks.be/index.php?module=download. Kaces Pro Musician Roadie Bag This new bag is relatively small but Kaces say it has "massive storage potential including 2 zippered pockets, 4 covered microphone pockets, 4 zippered mesh pockets, 6 elastic mesh pockets and 1 more "extra large" mesh pocket." [Musikmesse] Serato ITCH Update Serato Audio Research have announced the release of a new version of their Serato ITCH DJ software. [Musikmesse] Denon DN-X1700 The DN-X1700 is a four-channel tabletop mixer with rubberised knobs, 60mm Alps K Series channel faders, 45mm FLEX cross fader, a color LCD display, extended 24-point LED channel and output metering, and LED ring metering around the control knobs.